Monogramming, lettering, company/product logo embroidery on garments and personal items such as bath robes, towels, baby blankets, Christmas stockings. 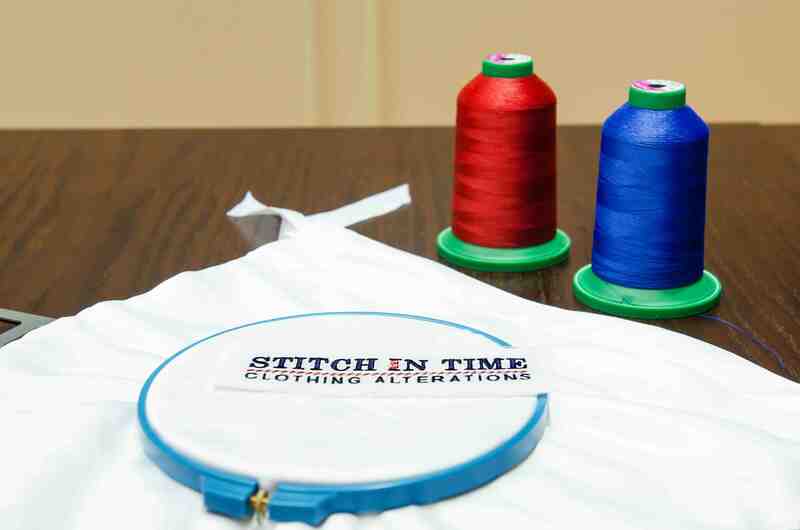 We also do custom embroidery of company/product logos for small businesses and individuals. Available at The Dubai Mall, LG location only.